Concerned about early menopause? 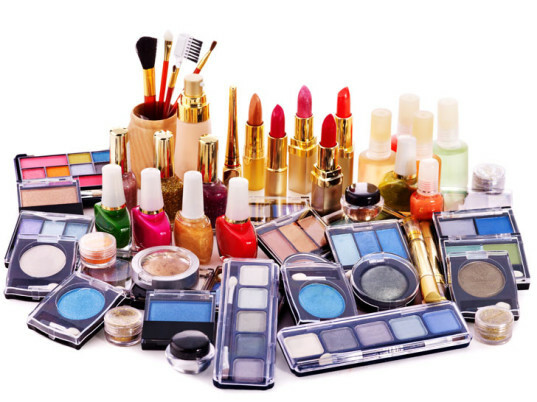 Endocrine-disrupting chemicals found in everyday personal-care and household products, such as soap, nail polish, and perfume, could be a trigger, according to research from the Washington University School of Medicine in St. Louis. 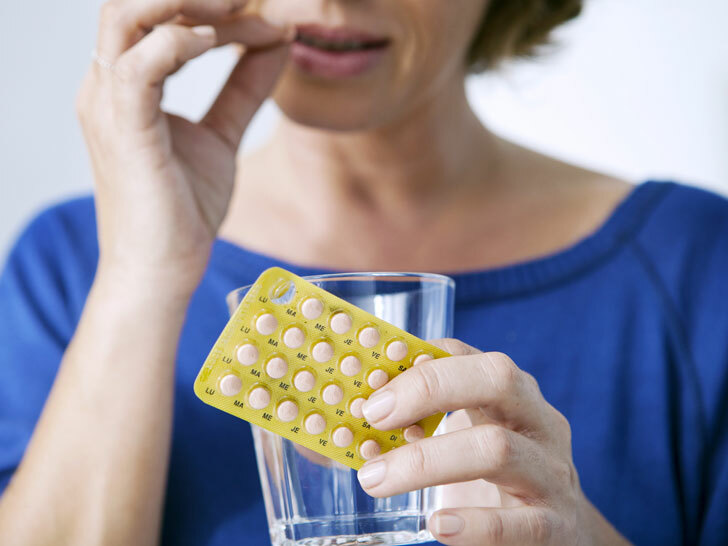 The study, whose findings were reported online on Jan. 8 in the journal PLOS ONE, found that women with higher levels of these chemicals in their bodies experienced menopause two to four years earlier than their peers. It’s a revelation that should raise alarms, says Amber Cooper, an assistant professor of obstetrics and gynecology, as well as the study’s lead author. “Chemicals linked to earlier menopause may lead to an early decline in ovarian function, and our results suggest we as a society should be concerned,” she says in a statement. The study is significant because of its breadth and scale. While smaller studies have examined the link between endocrine-disrupting chemicals and menopause in the past, Washington University’s research was the first to use a national representative sample of patients across the United States. Cooper and her cohorts analyzed data from 31,575 people, collected from 1999 to 2008 as part of the U.S. Centers for Disease Control and Prevention’s National Health and Nutrition Examination Survey. Among them were 1,442 menopausal women, averaging 61 years of age, who had undergone neither estrogen-replacement therapy nor the surgical removal of their ovaries. The women’s blood was examined for exposures to 111 mostly synthetic chemicals, including known reproductive toxins and those that take more than a year to break down, such as dioxins, phthalates, organophosphate pesticides, and polychlorinated biphenyls, or PCBs. The researchers highlighted 15 chemicals—nine PCBs, three pesticides, two phthalates, and a furan—for being “significantly associated” with earlier ages of menopause and impaired ovarian function. A decline in ovarian function doesn’t just impact fertility; it can also lead to early onset heart disease, osteoporosis, and other health issues. But chemical exposure shouldn’t just concern older women. Past research has linked a raft of common chemicals to early puberty in girls, metabolic disorders, and certain cancers.